Happy father’s day weekend to all the dads out there. If your father’s day is anything like mine it typically starts with a honey-do list from my wife. Once I have those out of the way I usually try to find a quiet space to work on some fun projects or learn new skill sets. Such as learning how to make a meat cleaver from a used circular saw blade as John Heisz shows in the video above. So if you find yourself with a few minutes of spare time this weekend and have some basic welding skills; this might be a fun project to tackle. The meat cleaver would make a great Christmas, birthday or groomsmen gift. 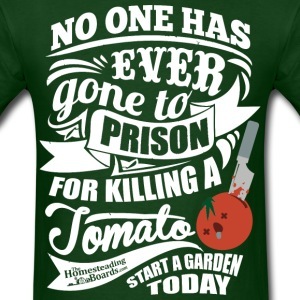 If you were really motivated it might even be the perfect product to start an ETSY store with. Happy father’s day All! 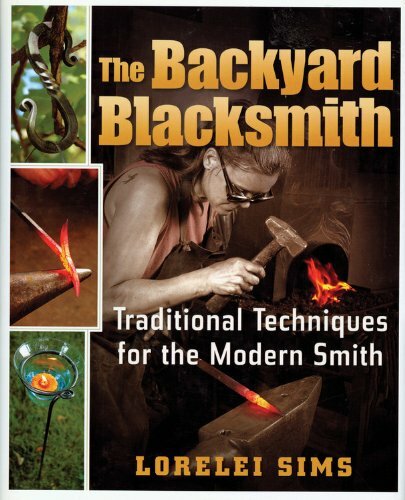 The Backyard Blacksmith shows you how — with some patience and a working knowledge of metals, basic tools, and techniques — blacksmithing can be easy to learn, and a rewarding hobby. Through instructions and illustrations, readers will learn to make simple tools and useful items, such as nails, hinges, and handles, and also an interesting mix of artful projects, such letter openers, door knockers and botanical ornaments.